A new version of the Simple CMS theme is now available. The Simple CMS theme does not display comments, tags, categories or anything not needed for a basic static website. The theme folder only contains four PHP files, header.php, footer.php, index.php and 404.php. 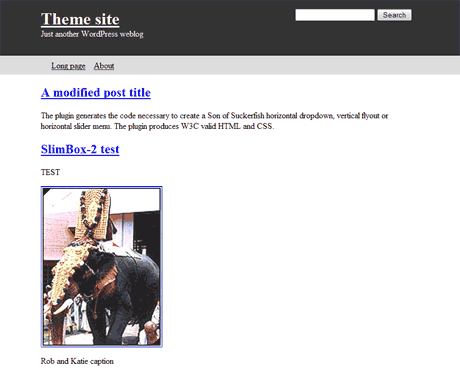 Unlike regular blog themes, static themes do not require large numbers of theme files. As per usual, all bug reports/improvements will be dealth with through our forum. As this is intended for developers, we will not be providing support for basic theme modifications.